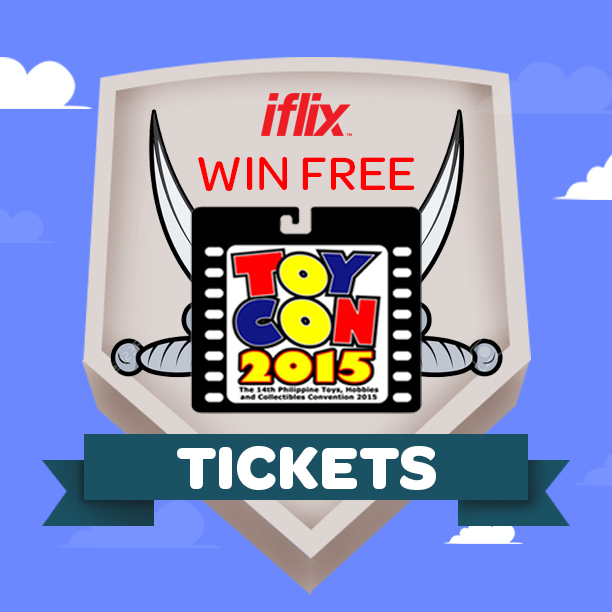 iflix x TOYCON 2015: It's That Time of the Year Again!!! If you know anything about me at all, then you'll know how much of a geek I am. And, one of the biggest parts of me being a geek is the fact that I spend about 25% of my money on toys. Okay, that's an understatement. More like 52%. 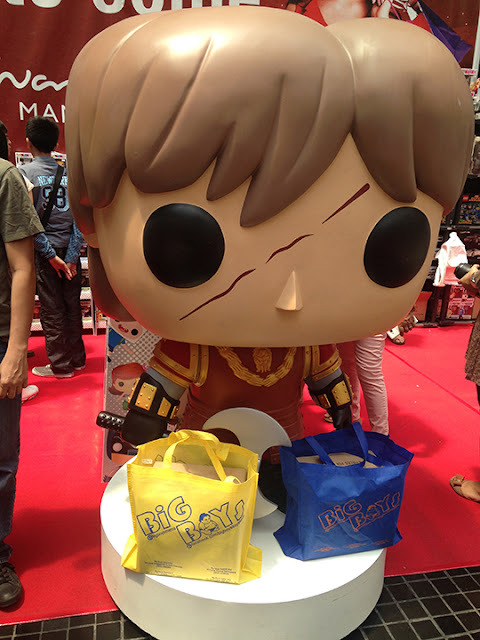 Even Tyrion shops at my favorite toy store: Big Boys! As such, you can't really blame me if I get excited about TOYCON every year - and this year is definitely not an exception, especially since iflix is now part of the mix. Get ready for a weekend of pop culture, giveaways, special cosplay awards and more with iflix as a co-presenter. In case you haven't heard of them yet, iflix is Southeast Asia’s leading internet TV service, offering subscribers unlimited access to thousands of hours of entertainment for a low monthly price. 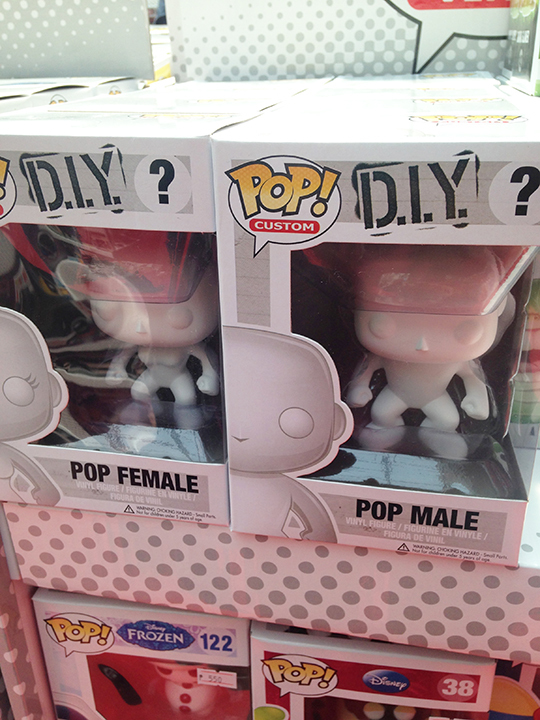 As for TOYCON, I'm sure you've heard of that. 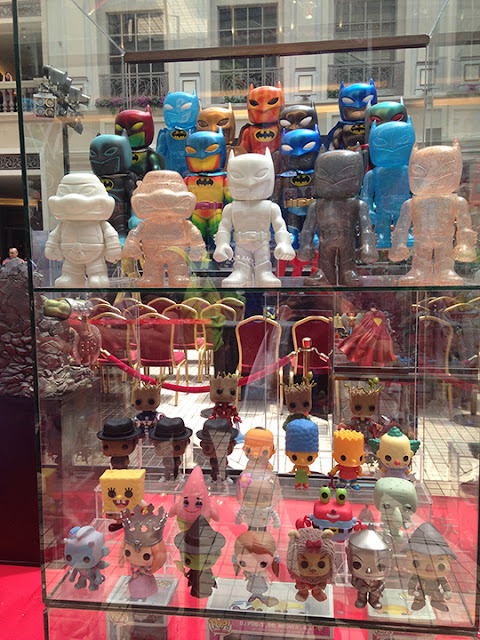 Check out all of the adorable customized Dancing Groots!!! Well, this year, TOYCON’s highlights include a grand DC Comics exhibit from Pacific Licensing, previews of upcoming films from Universal Pictures, and a hands-on experience with the iflix platform for all attendees. 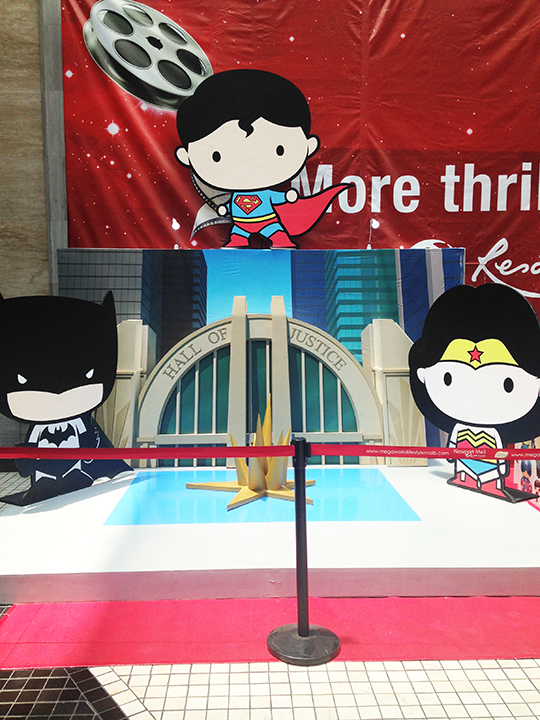 Throughout the event, trial subscriptions and special gifts from iflix will also be given out to attendees, while an iflix booth will be set up to allow people to sign up for the service, as well as to showcase its thousands of hours of TV and movie content such as Arrow, Sherlock, Dr. Who, Batman Begins, Watchmen, Iron Man, Thor, Marvel’s Agents of SHIELD. iflix will also be giving out special awards during the TOYCON Cosplay Competition. Entrants dressed up as characters from TV shows or movies shown on iflix who join the in-dividual, group, and kiddie competitions could win cash prizes up to PHP 20,000 and 1-year subscriptions to iflix. 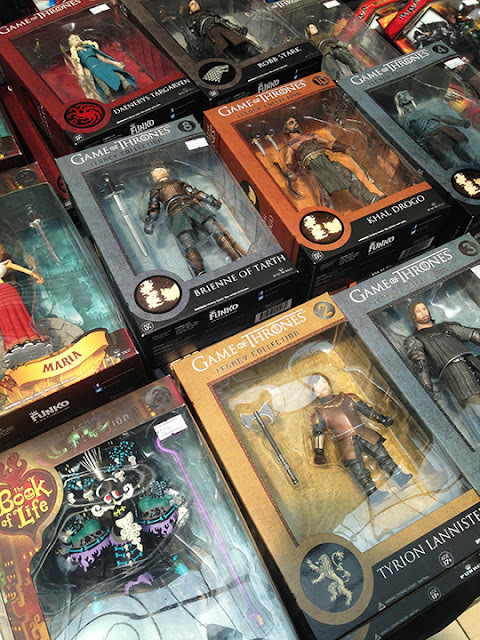 Game of Thrones figures to overcome today's heartache. DIY Funko Pops… if only I was actually artistic. Authority Hoodies!!! 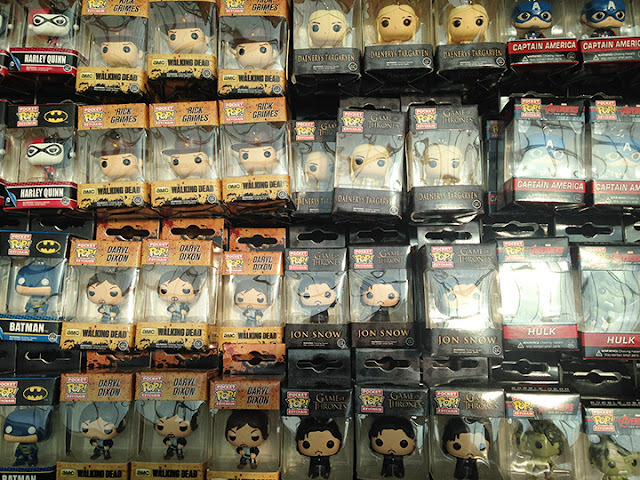 Wonder Woman, be mine!!! So, what are you waiting for? The 2015 Philippine TOYCON will be held this weekend, on June 19-21, 2015 at the SM Megatrade Halls 1,2 and 3, SM Megamall, Mandaluyong City. Tickets are available now through http://www.smtickets.com …or you can win 2-day passes right here! Good luck! If you win, you'll be getting a special gift from me on top of the tickets, too! :) Hope to see you there!